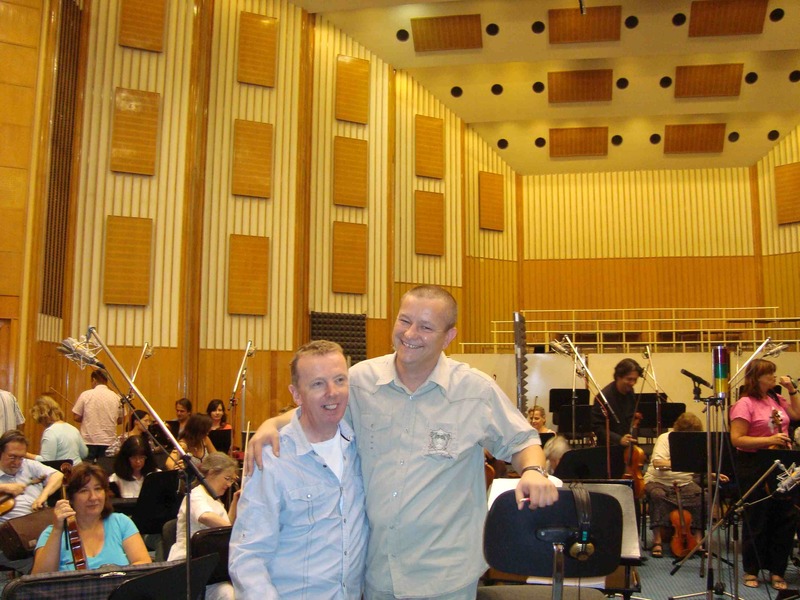 And here’s another Eastern European centre for orchestral sessions – Budapest. 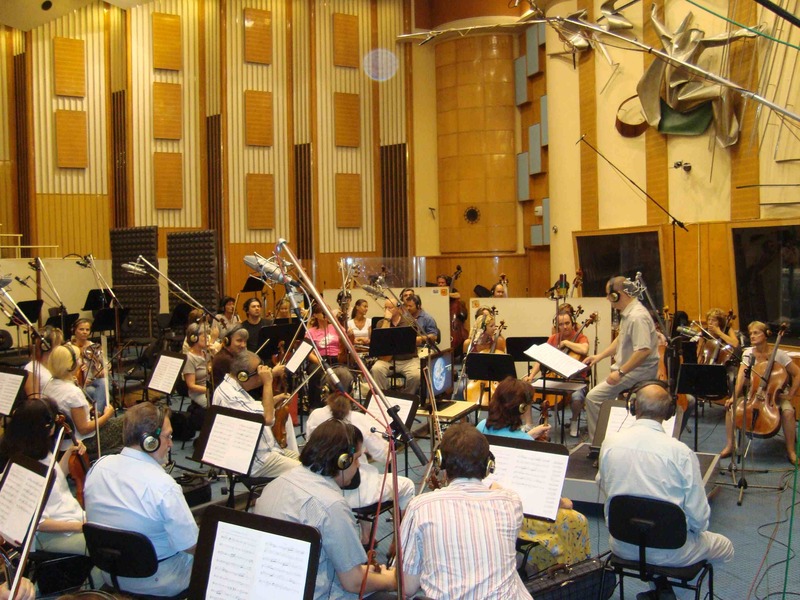 I’ve recorded in numerous others but this was the first time here and the job was for Icezone and Universal in Germany recording my orchestral arrangements of 2 songs, performed by Ute Freudenberg and Christian Lais. One of the songs is already a massive hit in Germany, the other will be released later this year in both pop and orchestral versions. Excellent facilities (Hungarian Radio), great players and production team (CLmusic), and glorious weather, which is kind of special when you’ve travelled from Manchester on a cold, wet July day. 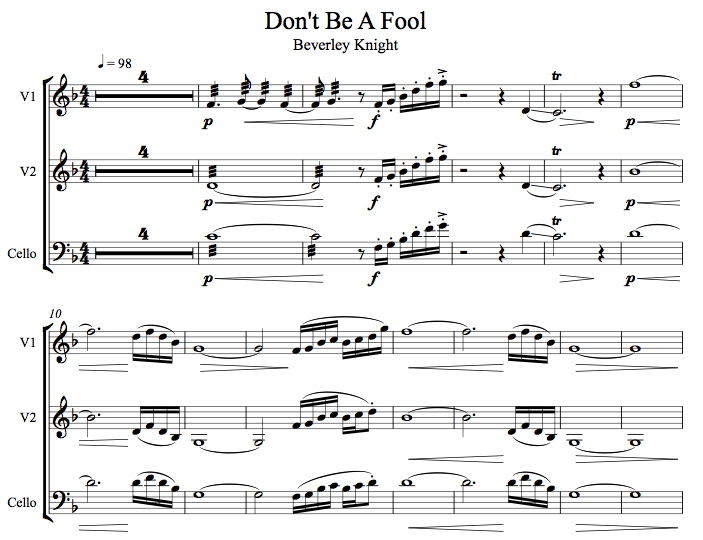 Beverley Knight’s album Soul UK has a couple of tracks with strings from realstrings.com Say I’m Your Number 1 & Don’t Be A Fool. It’s selling well by the looks of today’s Amazon ranking, it’s getting some great reviews and the girl is working all the media outlets to tell the world about it! The 2 tracks we worked on were produced by Futurecut. Here’s a mini mix.